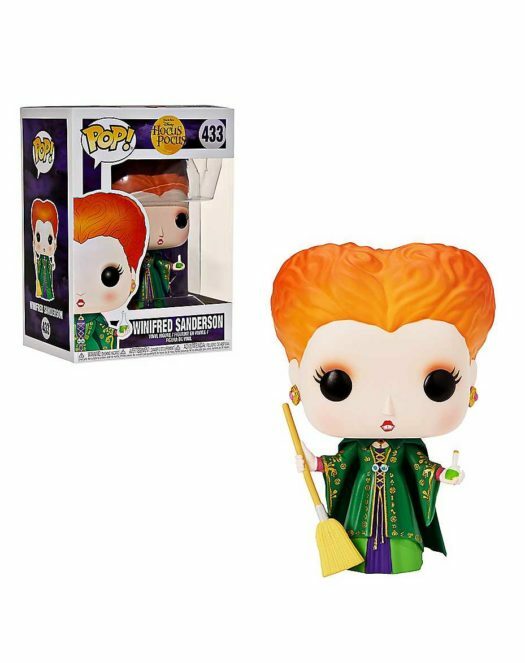 Home Merchandise Funko News New Hocus Pocus Pop! Vinyl Collection Now Available for Pre-order! That’s right! 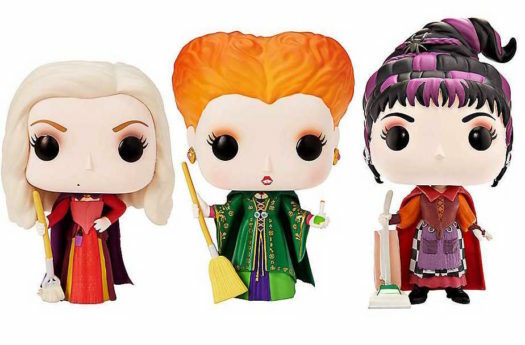 Hocus Pocus fans can rejoice as three new Pop! Vinyls are on their way. 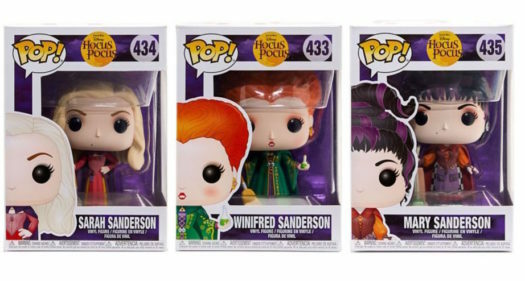 The new Mary Sanderson, Sarah Sanderson and Winifred Sanderson Pops will be released on Sept. 30 and they are currently available for pre-order on Spirithalloween.com. 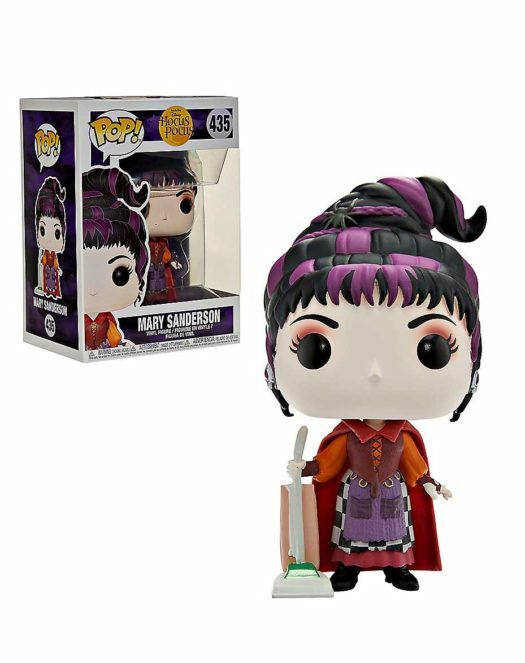 The description of the Pops also mentions they are also Spirit Halloween Exclusives. Without a sticker, that has yet to be confirmed. Below is a look at the new set as well as links to the individual listing and also a set listing. 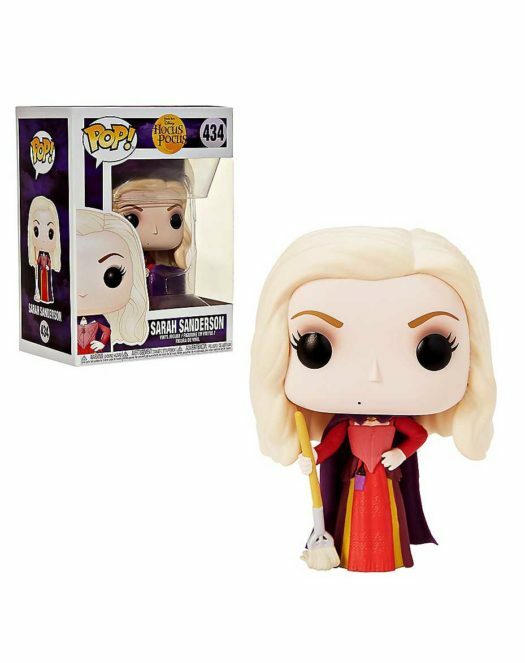 Next articlePreviews of the Marvel SDCC Exclusive Comics, Tees and More!